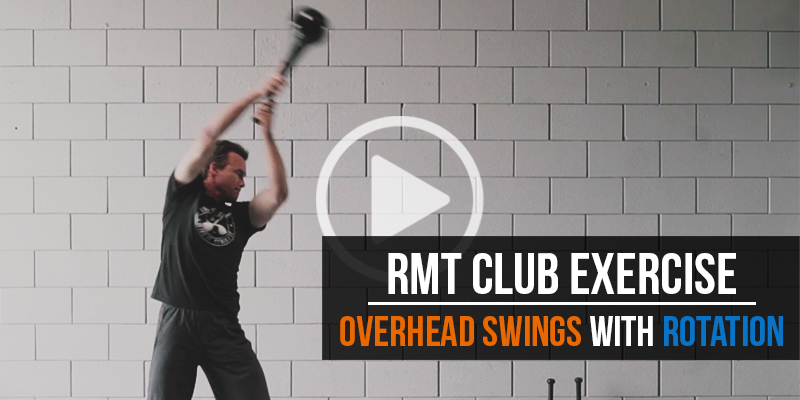 Experience an advanced version of the Head Over Foot Sidewinder exercise with the RMT Club. 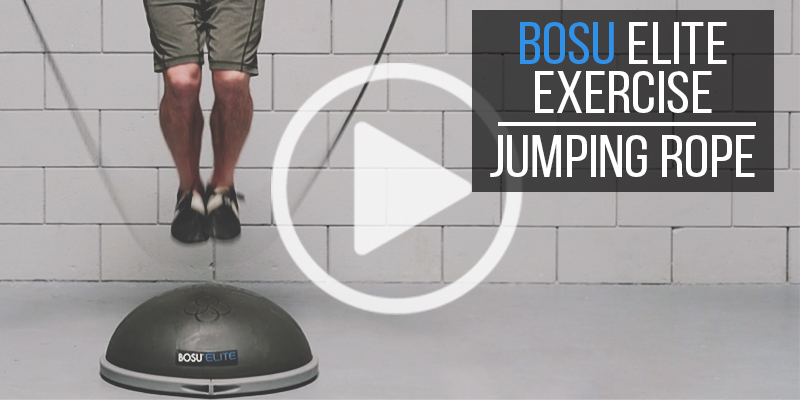 Strengthen your base of support to move better on the ground by jumping rope on the BOSU Elite. 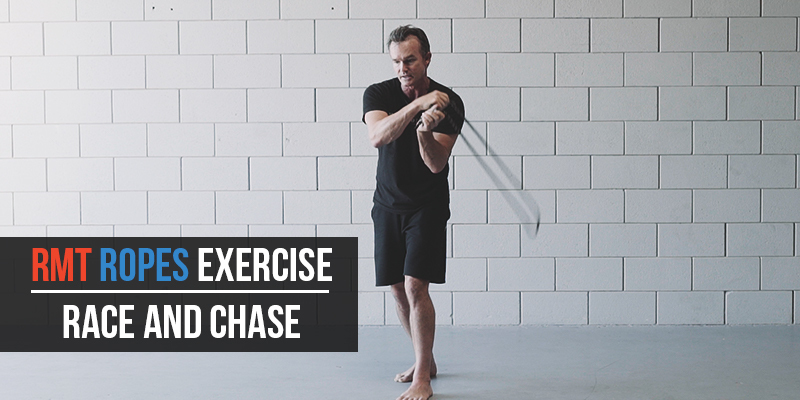 Increase the fluidity and movement through the upper body to improve the overall way you run. 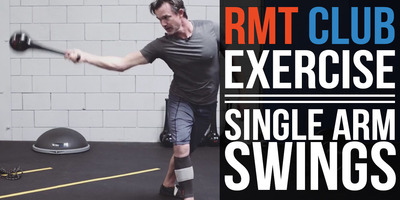 This complex RMT Rope workout is called "The Sneak." 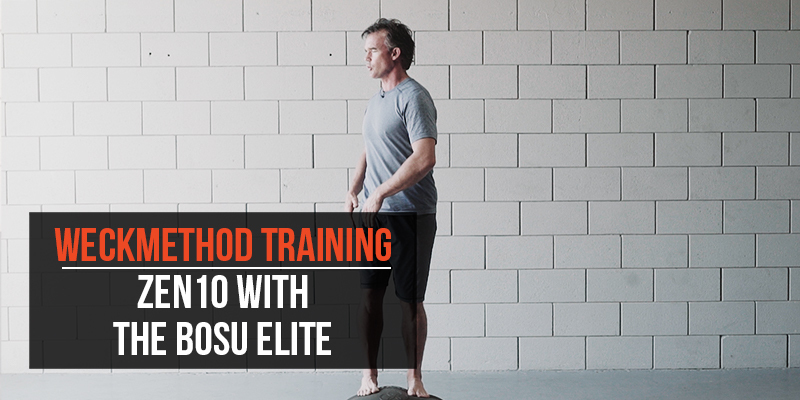 Enhance your overall movement. 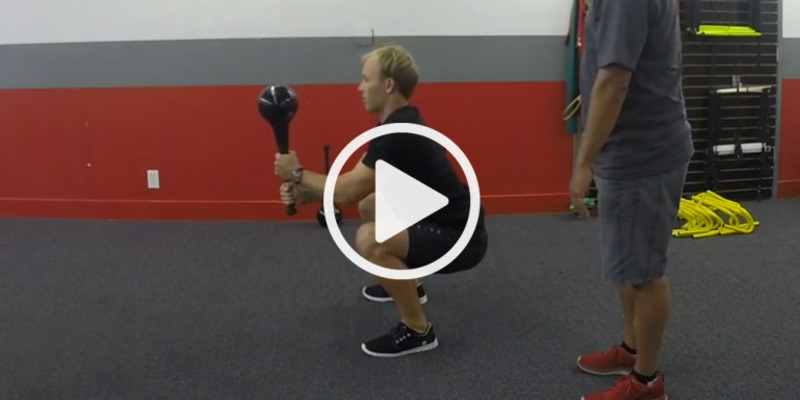 Engage your "glutes" and increase your lower body power. 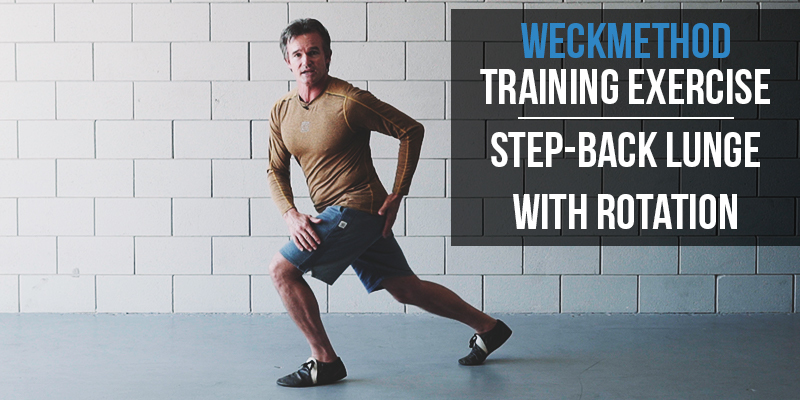 This is the WeckMethod Step-Back Lunge. 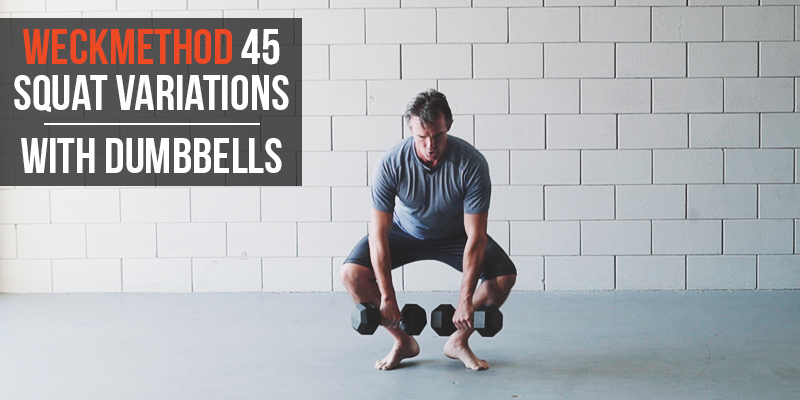 In today's video, you'll incorporate the WeckMethod 45 Squat to improve your internal and external rotation using dumbbells. 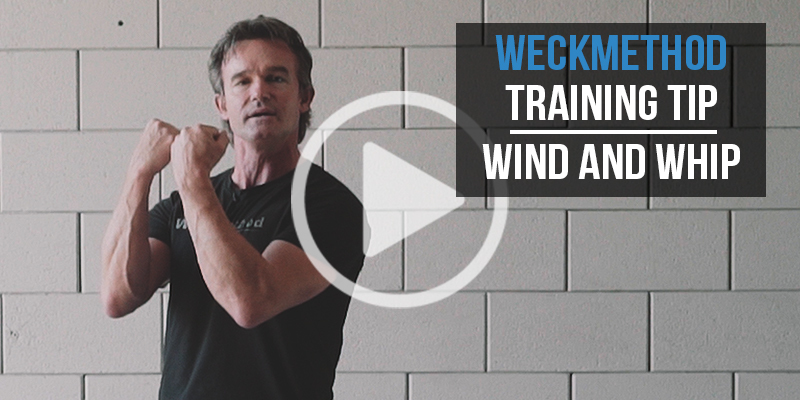 Learn the WeckMethod Zen 10 in this video as we prepare for dynamic workouts. 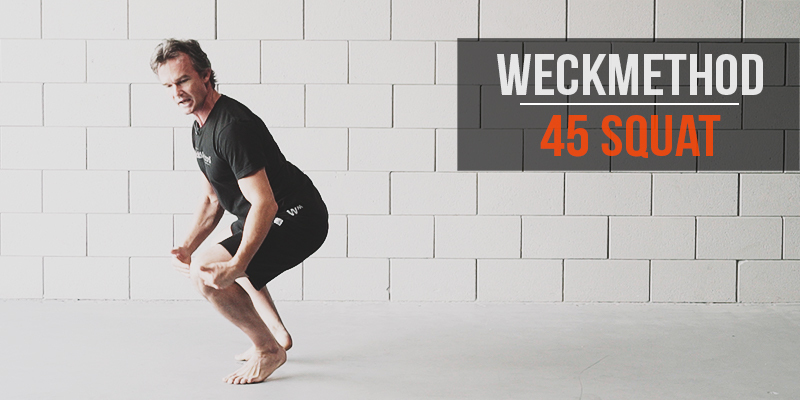 You won't need any equipment in this workout as we revisit the WeckMethod 45 Squat for this bodyweight exercise. 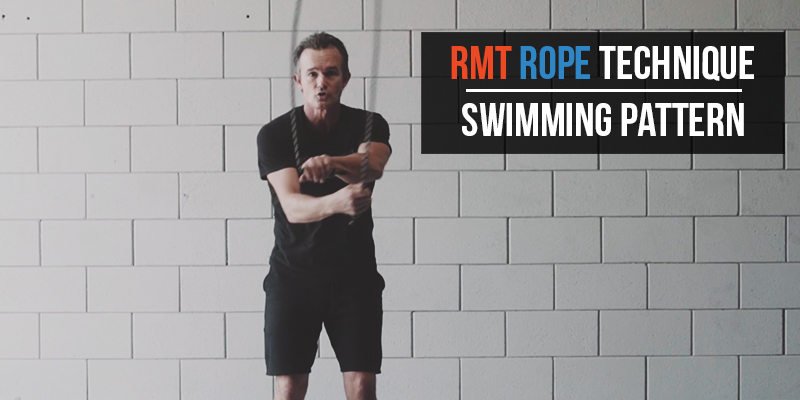 In this video, you'll learn a new RMT Rope exercise using a "swimming" motion. 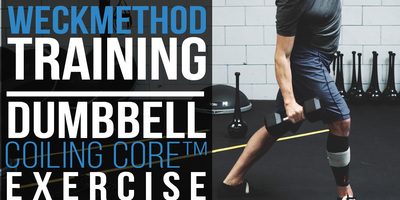 You'll feel it mostly in your lats, core and shoulders. 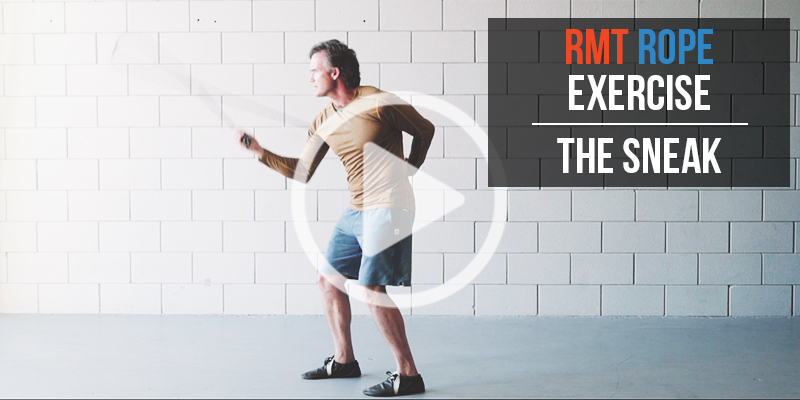 In this video, we'll teach you one of our more complex rope movements that'll improve your balance and coordination. 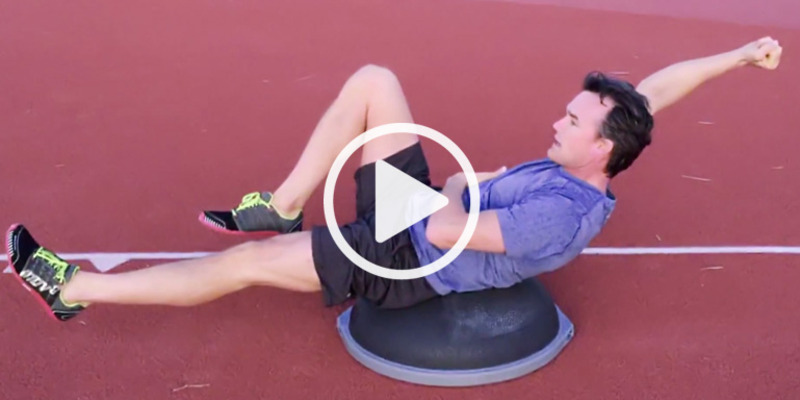 Really improve your hip mobility in this video. 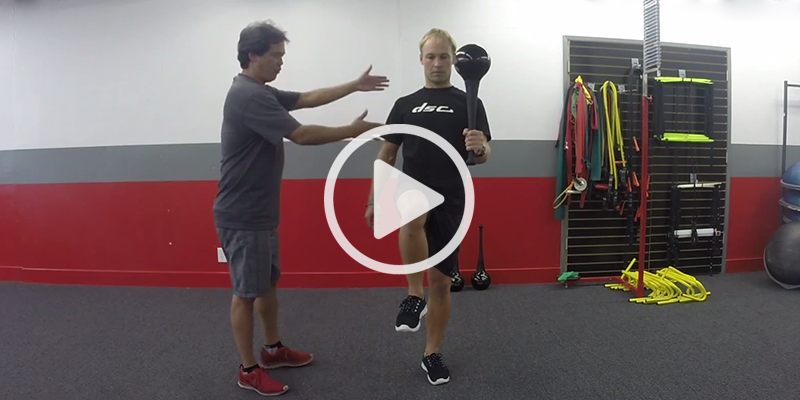 Work on your balance, stability, and coordination so that you can move better for when it counts. 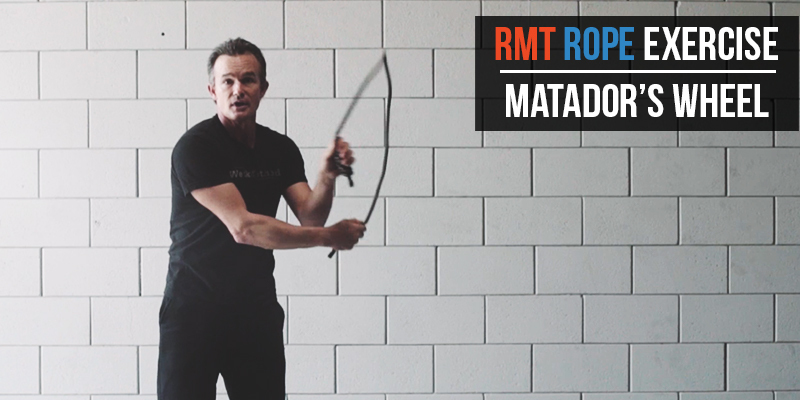 In this video, you'll learn how to use the RMT Rope to improve your athleticism. 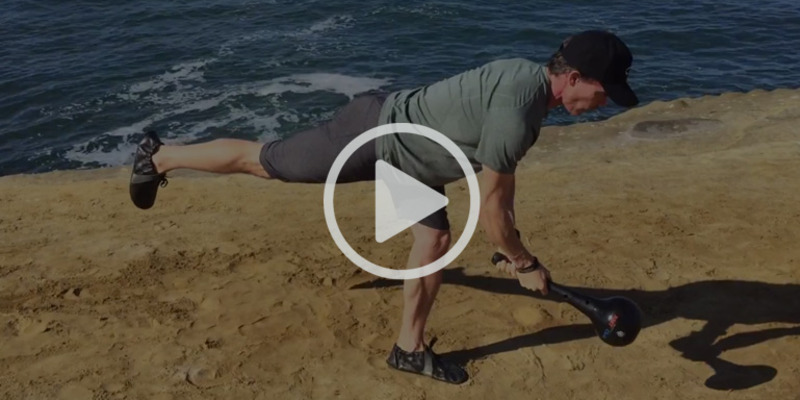 This is a foundational exercise for all complex rope movements. 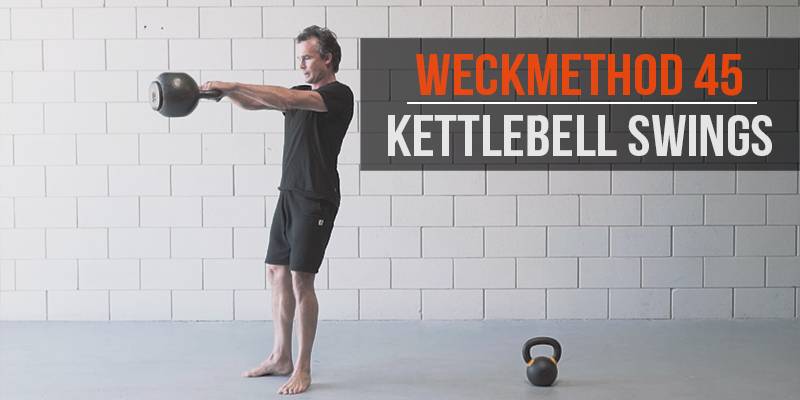 In this video, you'll incorporate the WeckMethod 45 Squat stance to perform three new kettlebell exercises that will improve your speed, power and agility. 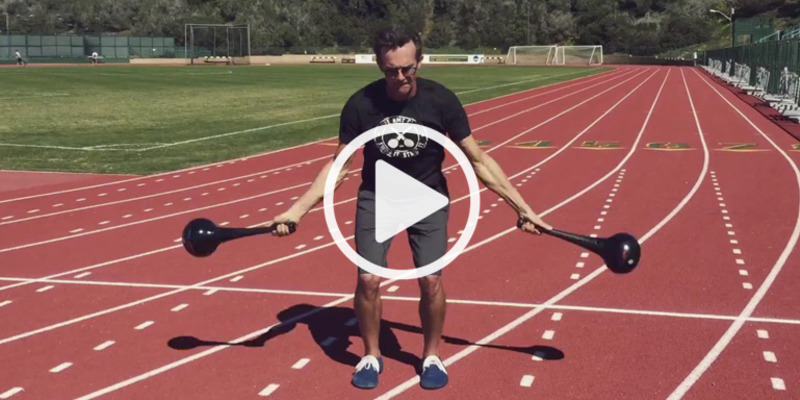 In this video, you'll learn how to better position your feet, align your back with your shins, and explode with more force and power for better game time performance. 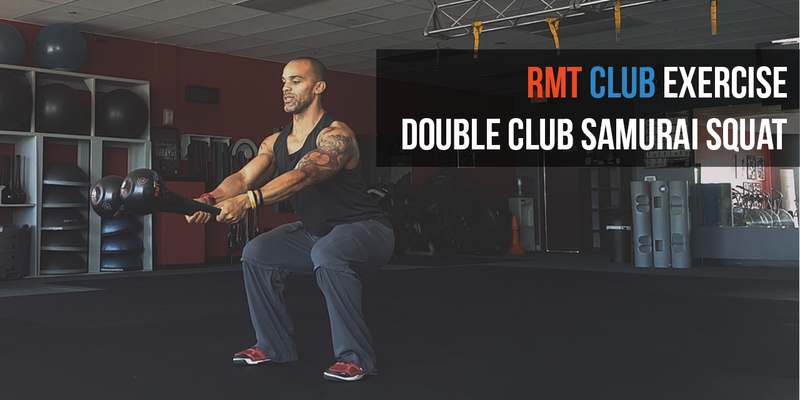 In this exercise, you'll use two RMT Clubs to test your balance, and really put your "glutes" and hamstrings to work. 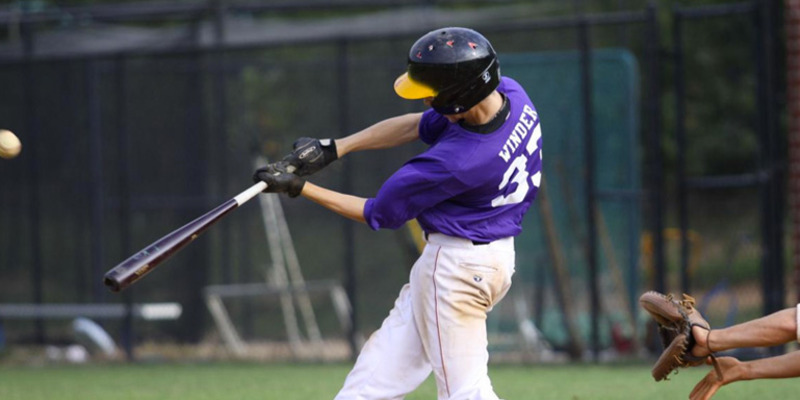 Overhead Swings with rotation creates a core connection from the hands down to the feet. 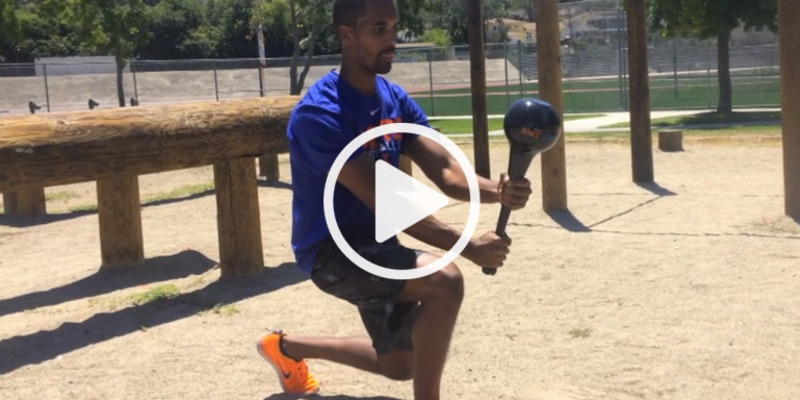 Add it to your routine to improve athletic balance, rotational power, core strength/stability, speed, and conditioning. 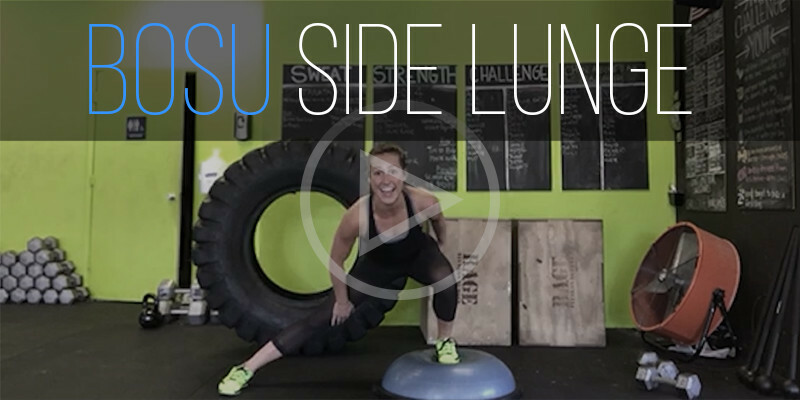 BOSU ball side lunges are a fantastic exercise to add to your lower body workouts. 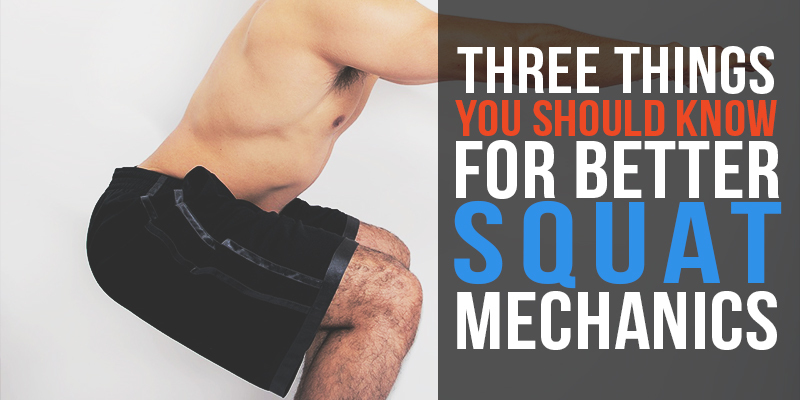 They help build strength and mobility in the quads, hamstrings, and glutes as well as the hips. 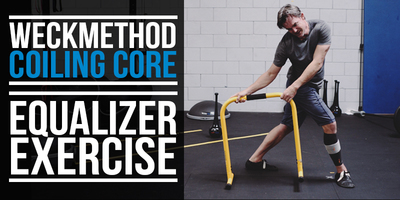 Watch as Nikki Metzger demonstrates the exercises and provides a view variations. 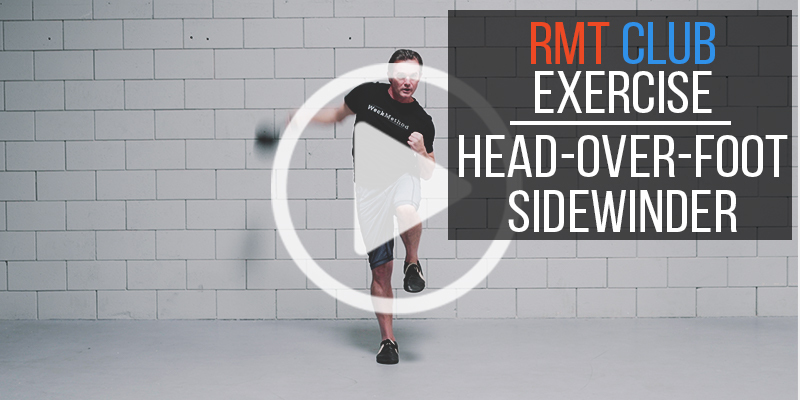 Use the dynamic feedback of the RMT Club to sync up your movements while improving balance and coordination with this forward club lunge exercise. 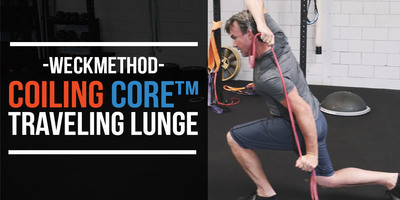 Take a sneak peak at WOD Recovery Yoga (By Stephanie Ring) with these 5 yoga poses that compliments your mobility training and assists with recovering from overhead squats, deadlifts, kettlebell swings, rowing, and burpees . 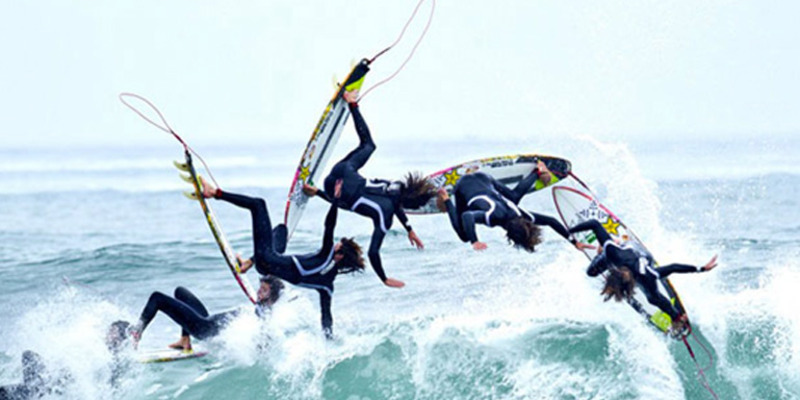 While mobility is an important aspect in surf training, these RMT Club surf exercises incorporate a neuromuscular element that ties in the strength, mobility, and stability training in a cohesive bond that translates to smoother surfing. 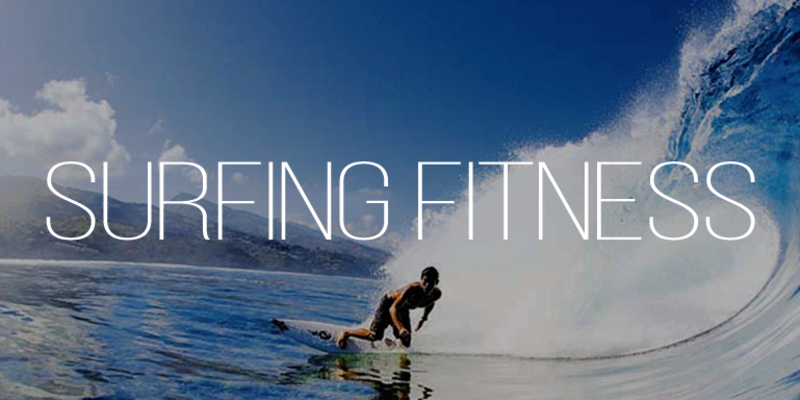 Surf exercise using the RMT Club designed to strengthen, prime, and balance your body to improve surf performance by mimicking and enforcing proper land-based squat technique. 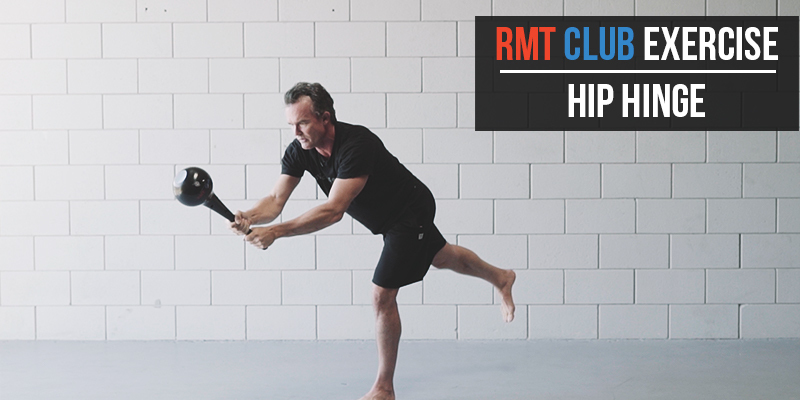 Club Strikes using two RMT Clubs gives the clients the conditioning they want as well as the technique and skill required to move better and with greater efficiency. It’s the best of both worlds! 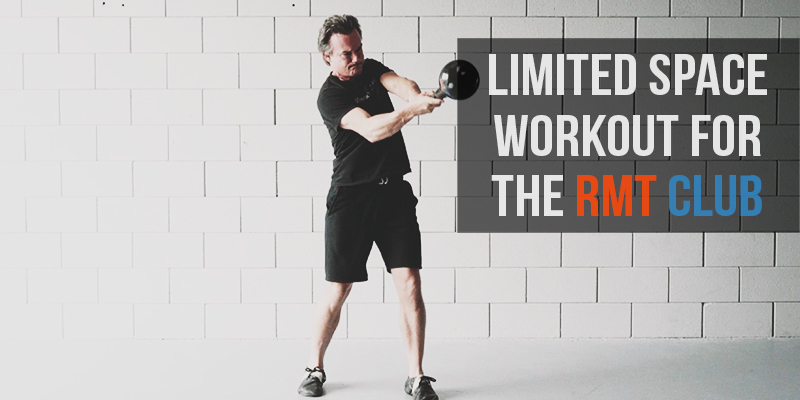 Use the POWERSTAX Risers to maximize your athletic ability by reinforcing your structural center point and harnessing the power of fluid movements. Tennis is not about hitting the ball with full arm strength. In fact, that can lead to a lot of inaccuracy and frustration. 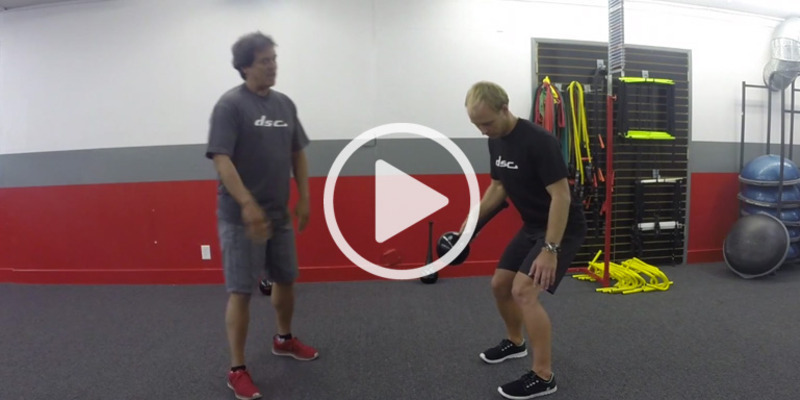 Here are 3 key elements that are essential in becoming an effective, powerful, and controlled tennis player. “Slowing down the game” happens when you truly proficient at something and have the ability to slow things down both mentally and physically. 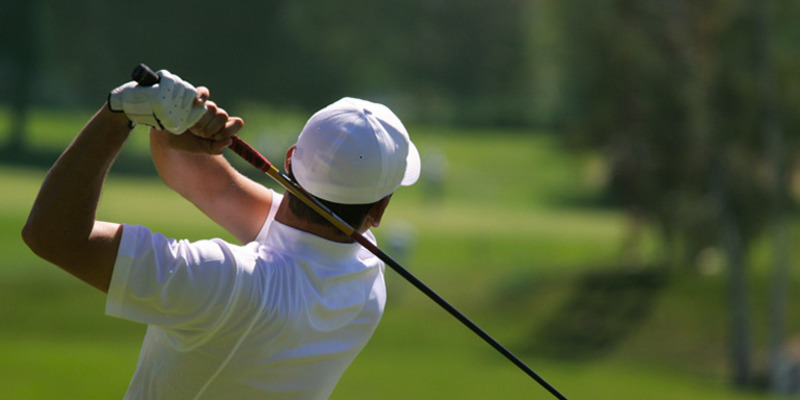 These 6 key factors will help gear you on your path to success in sports and life. 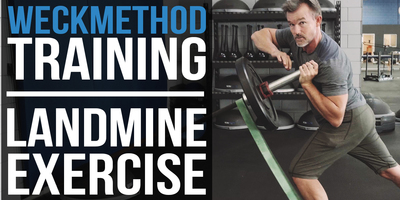 Does training have to be intense to be effective? Yoga teacher, J. Brown, talks therapeutic yoga, function, goals, and overall health. 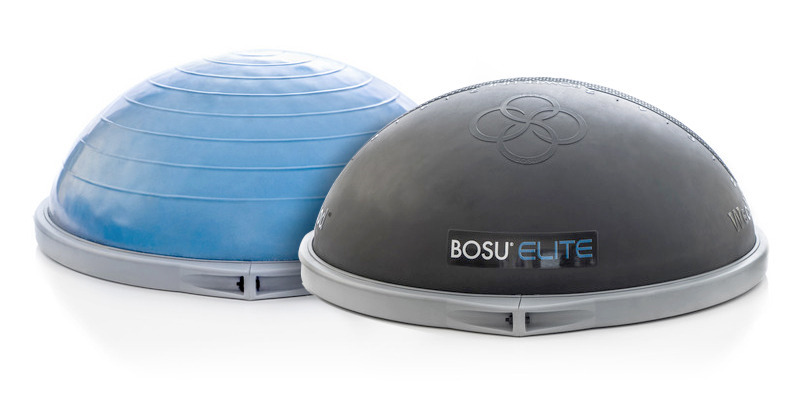 These 4 varying Bow Bend positions on the BOSU Elite are geared to improve your core stability, balance, range of motion, as well as increase your athletic movement capabilities. 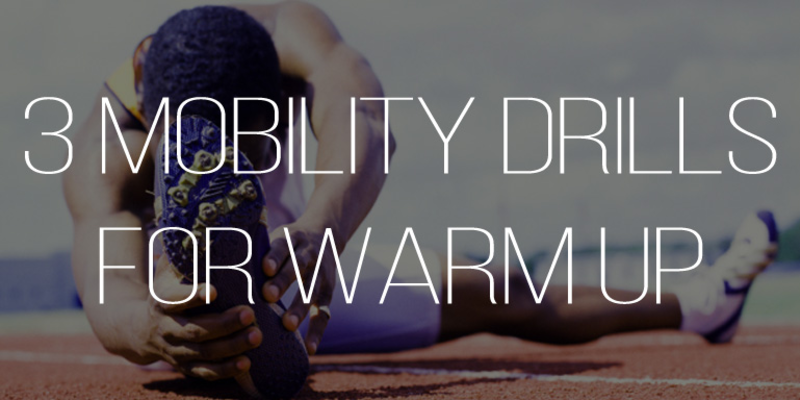 Are you stretching responsibly? 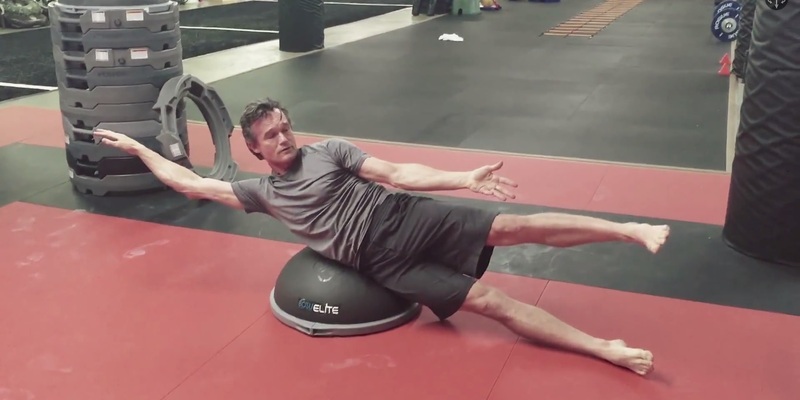 Discover what a dancer can teach you about stretching and how to use this information to improve range of motion and move with greater efficiency. 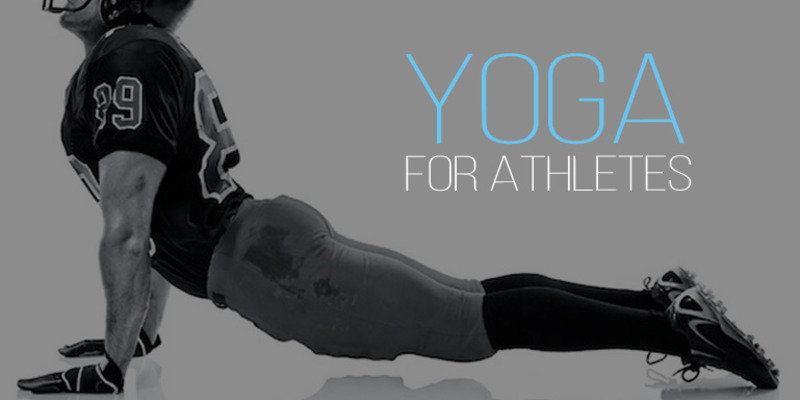 Adapting yoga for athletes may sometimes require different yoga poses or yoga positions depending on the need of the athlete you are training. 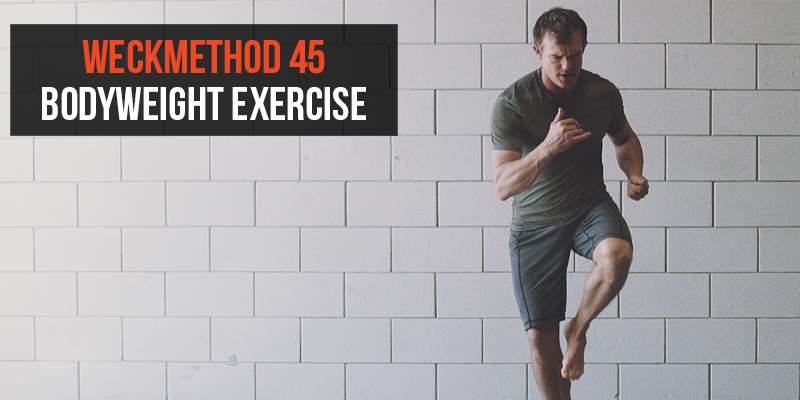 Use these 5 poses to get you started in the right direction. 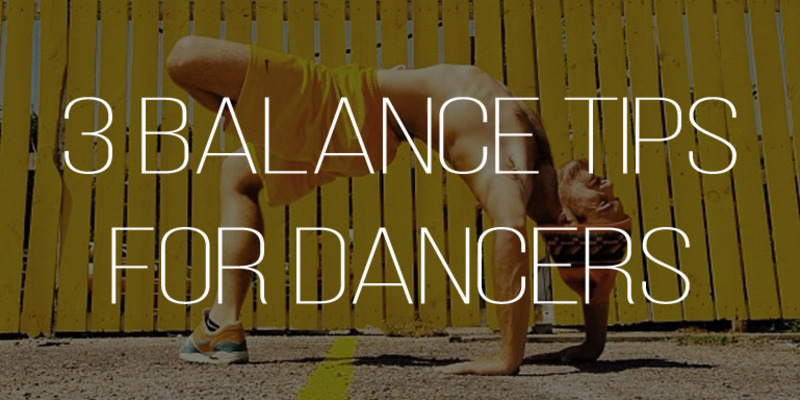 Dancers have extreme flexibility and range of motion capabilities that are almost unheard of in athletes. 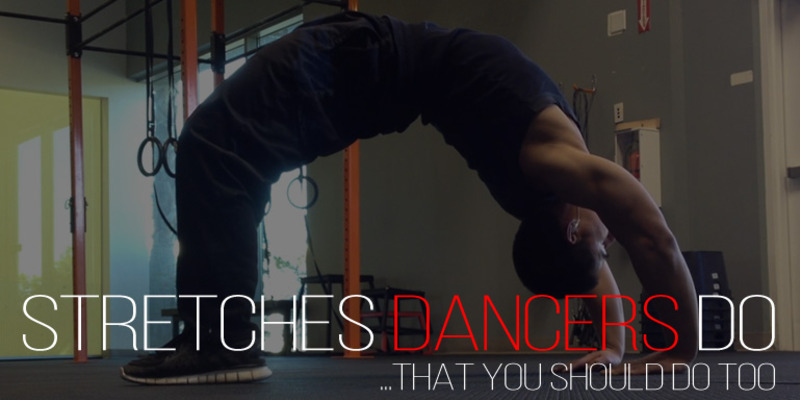 So how can you benefit from their stretches? We all know we should warm up before exercise—but how many of us actually take the time to do it? 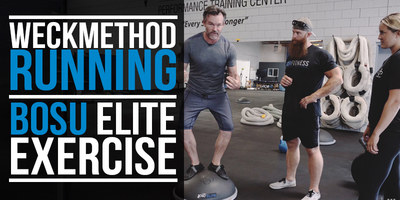 Here are a few mobility training drills you can perform at home or in a gym. 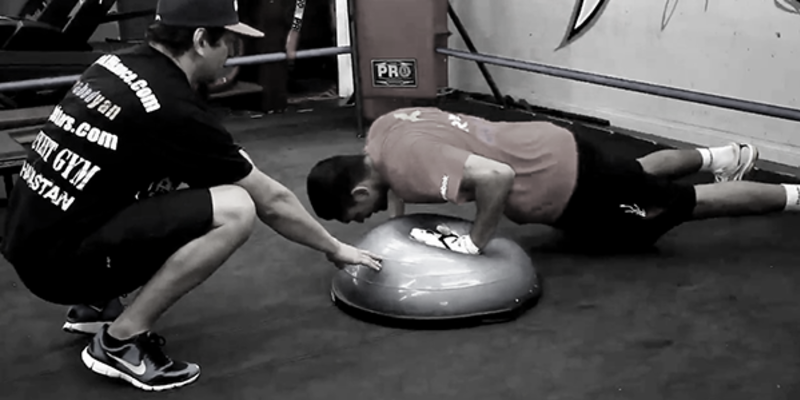 Alex Ariza training Manny Pacquiao, Brandon Rios, and Julio Cesar Chavez Jr. with the BOSU® balance trainer.